A truly incredible week has just happened, not only were we finalist in three Bridal Buyer Awards for the UK, but on Thursday we attended the South Coast Business Awards having been shortlisted for The Customer Service Award at the newly built hotel at the hilton hotel Ageas Bowl. WE WON. We were overwhelmed when CREATIQUES BRIDAL BOUTIQUE was read out by Dominic Holland. 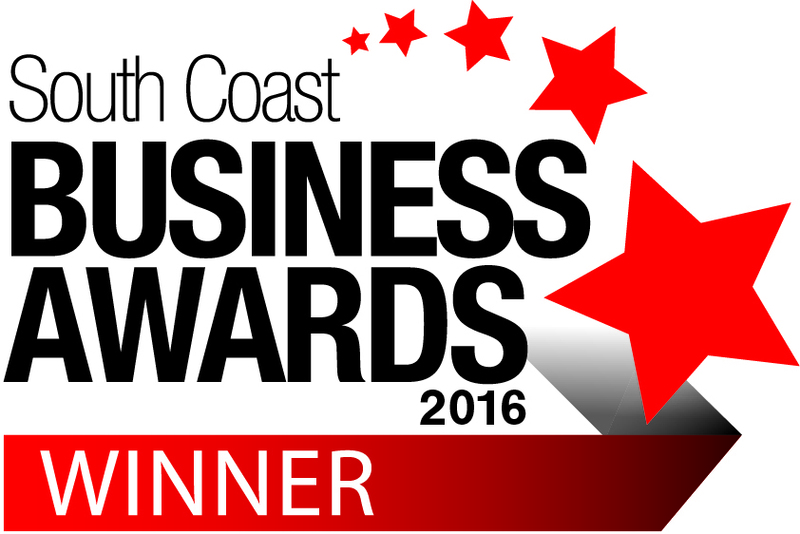 This is the second year in a row that we have won such a prestigious award. We are thrilled. 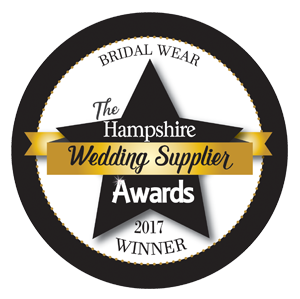 The Judges said….”Having started from humble beginnings Creatiques Bridal Boutique has grown to be one of the premier suppliers of Bridal Gowns on the South Coast. The team has a clear understanding of their customer needs and use customer feedback to adjust their offerings to ensure the highest standards of customer satisfaction”.